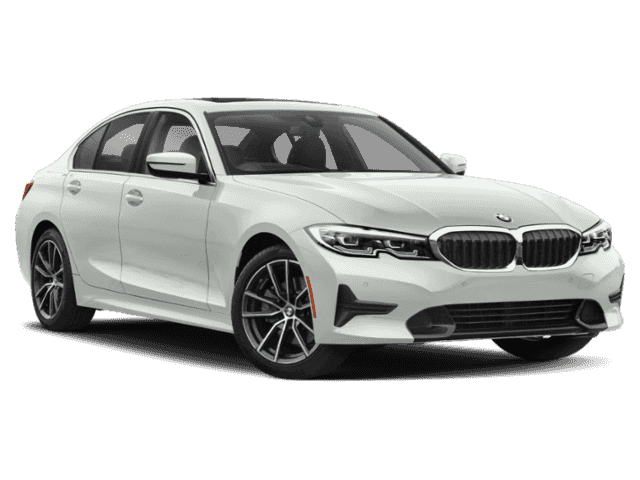 The icon lives on with the 2018 BMW 3 Series. The most popular Series of all time stems from its telltale curve of the Hofmeister kink, the signature kidney grille, the unmistakable grace and power in the lines of its body style. Intelligent engineering is expressed with the near-perfect 50/50 weight distribution combined with advanced steering and suspension for renowned, road-hugging handling, while 320 horsepower gives you the power to enjoy it to the fullest. 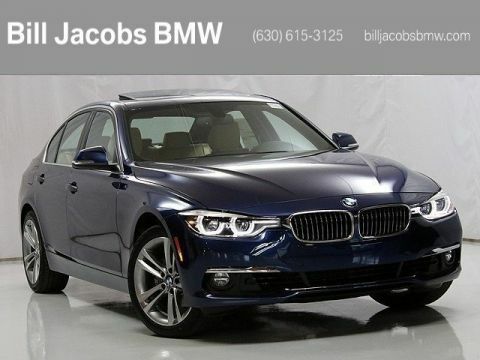 And with the inline 4-cylinder engine, which generates 200 pound-feet of torque from 1250 rpm, the 3 Series’s smooth performance is equaled by spectacular fuel efficiency, taking you further on every gallon of gas. 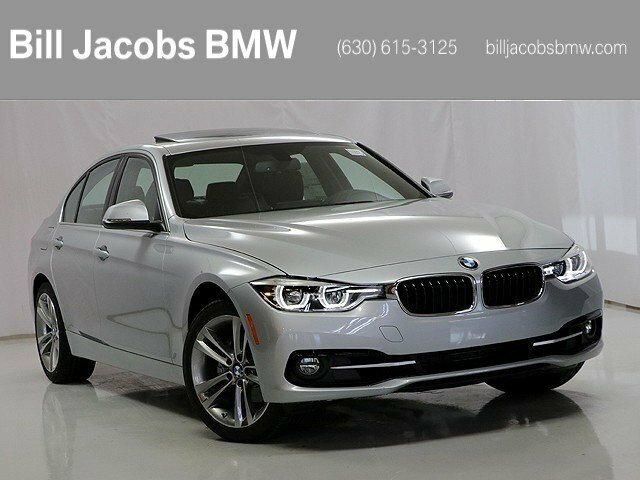 This sedan comes equipped with an enhanced 8-speed sport automatic transmission with paddle shifters to put you in complete control. For complete connection, the 3 Series features optional Wi-Fi hotspot and wireless charging. Plus, get vital driving information, and see what’s coming, with the head-up display. Navigation guidance, collision warnings, your speed and speed limits are projected directly on the windshield, so you can look ahead while keeping your eyes on the road. 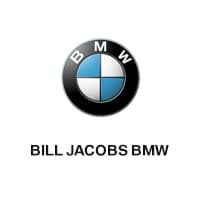 The 3 Series also connects with the BMW Connected App, which will load your destination from your calendar, sync with navigation and notify you when it’s time to go. You can also see and hear your surroundings with park distance control and dynamic stability control. A standard adaptive suspension uses incoming information about acceleration, speed, and steering wheel position to adapt damper mapping to any road surface. 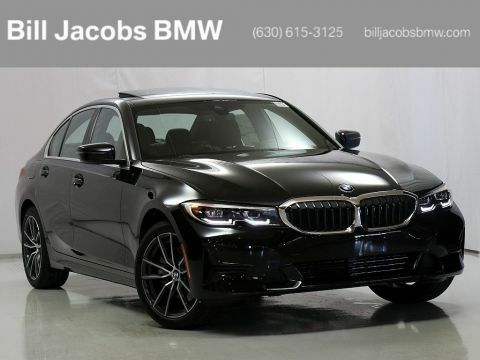 Not all sports sedans are created equal. And that’s where the BMW 3 Series comes in.